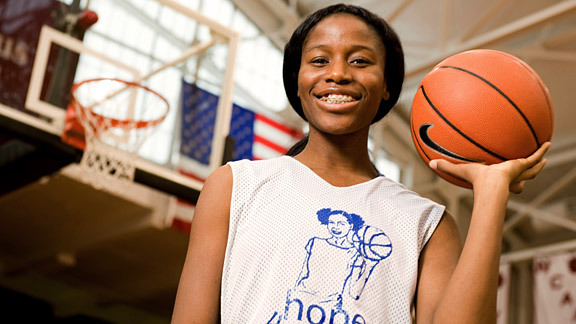 Check out ESPN SportsNation’s Chat with Mobi Akiode. 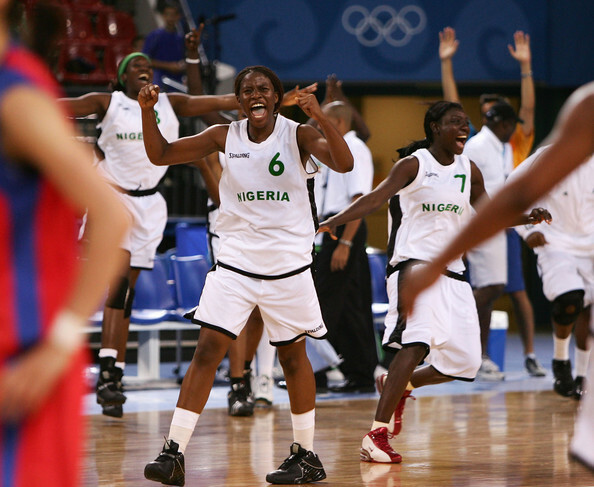 Former Nigerian national basketballer Mo Akiode gave up her steady job and her life to move back to Africa and start a charity for young girls. Now, she’s sharing her journey and her struggles with espnW. After rioting hits close to her home in Nigeria, the former Olympian comes up with her own solution to stemming the violence. Political and religious violence is not uncommon to Nigeria, and Africa as a whole. It isn’t the best of times for Nigeria, but Mo Akiode sees plenty to be positive about during her upcoming sports road trip. Despite being headed to the World Cup yet again, the women’s soccer team hasn’t gotten the credit it deserves — even in its own country. Mo Akiode, the founder of the Hope4Girls, talks about the future of Nigeria’s kids. In the year since starting her Hope4Girls basketball program in Nigeria, Mo Akiode has seen her players blossom. They have gone from clueless to championship caliber and are set to represent their school in the regionals. Like all of us, Mo Akiode has complained about the registration process for VIP clubs, email lists and ticket purchases. But she’ll never complain about a registration again after suffering through the process at the National Youth Services Corp.
Camp is over! Finally, Mo Akiode can shower, wash her hair and, most importantly, NOT wear white clothes again. Now that her personal grooming is complete, she’s sharing what surpassed her expectations and what lowered them from her time at NYSC.